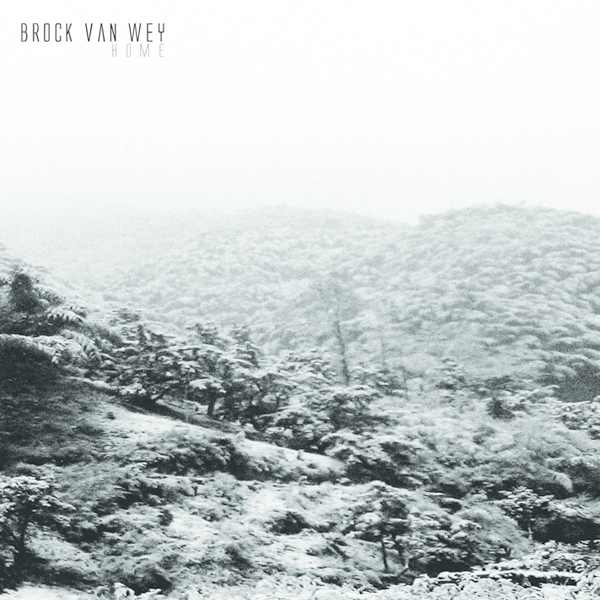 **After many delays' Brock Van Wey's epic, double disc, 3 hour ambient session is finally released** "It's been nearly 5 years since Brock's highly acclaimed "White Clouds Drift On And On" debuted on Echospace earning a plethora of critical acclaim including many coveted top albums of the year list from RA to The Wire. Brock returns in beautiful form with what he's said to us is his most personal and self defining moment in his fruitful musical career. This album however strikes on a very different chord from the last, rather than find contentment in repeating himself he's sculpted a unique sound slightly out of focus from his previous work, a sound one could only say is like drifting in and out of consciousness. A place where early lsd experiments reveal third dimensions of the mind and evoke emotions so powerful they haunt you forever. Here we see Brock's true dedication to vision, maturity and growth, the reason why so many people have gravitated to his heart tugging productions. 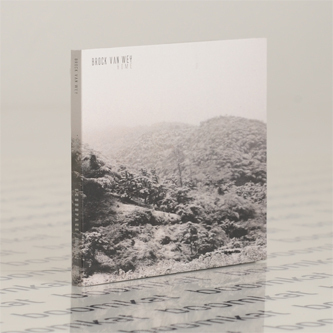 On, "Home' he paints a near 3 hour exploration so beautiful and hypnotic the listener feels as if only moments passed by, a second to forever. This is a welcome return to form in the one place Brock refers to as, "Home" here on Echospace. If Burial were to meet Eno in the studio of a BBC radio workshop session with Tape masters sent to Steve Roach for further deconstruction this might be the unique result, residing somewhere in the ether."